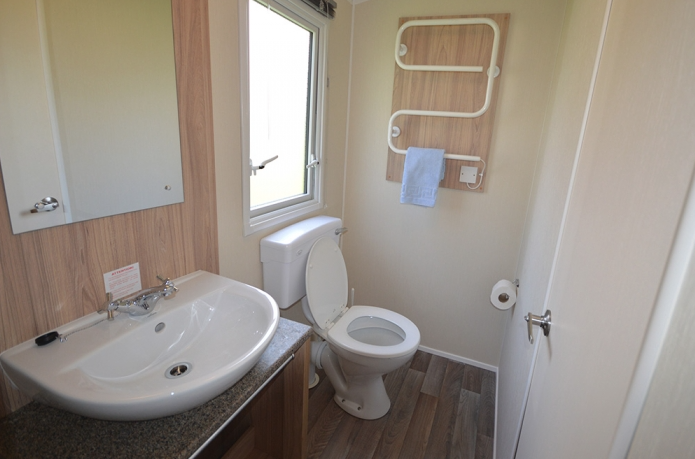 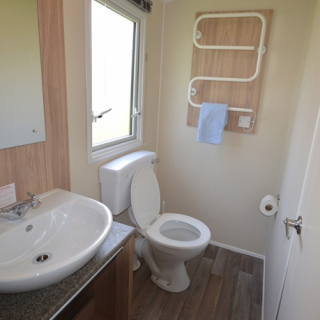 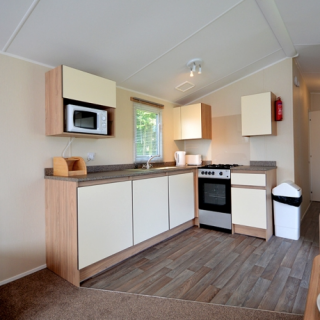 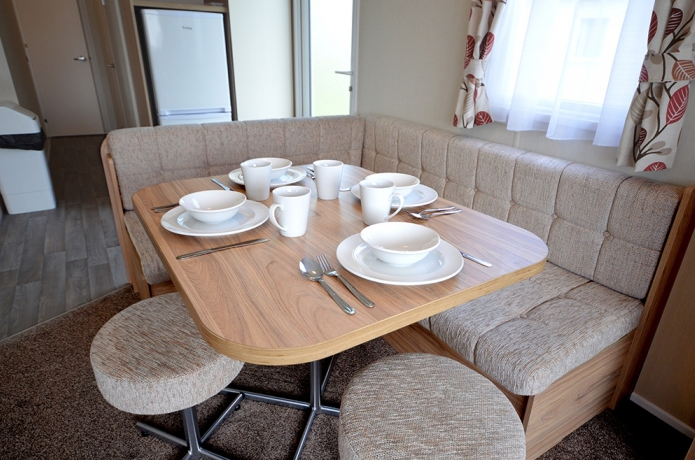 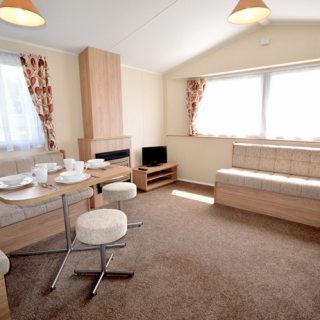 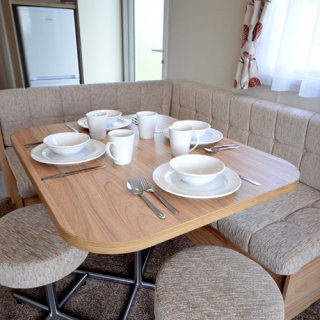 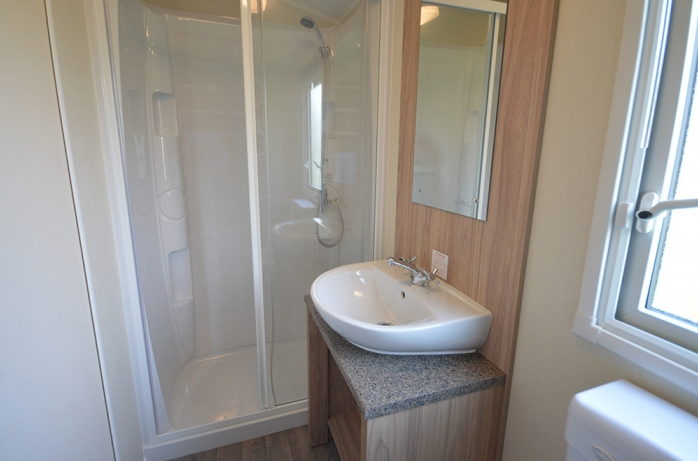 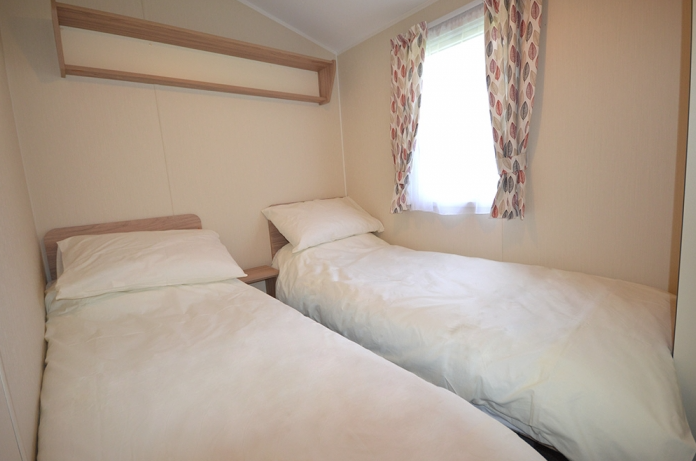 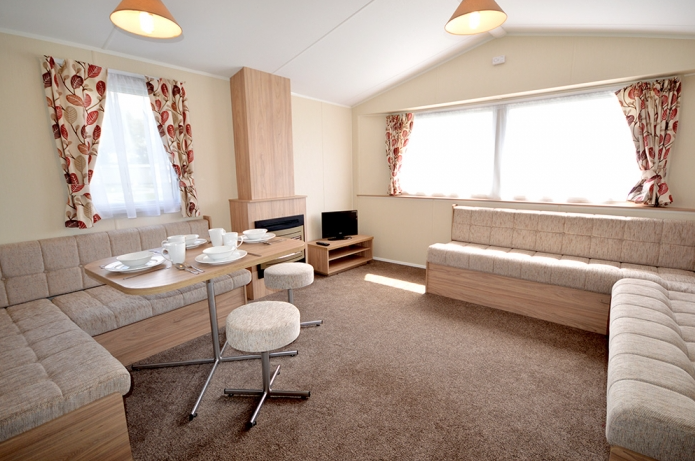 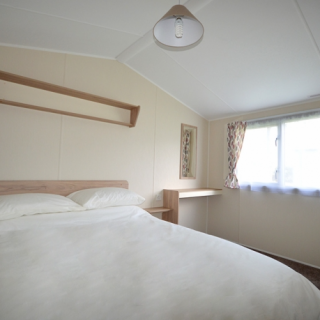 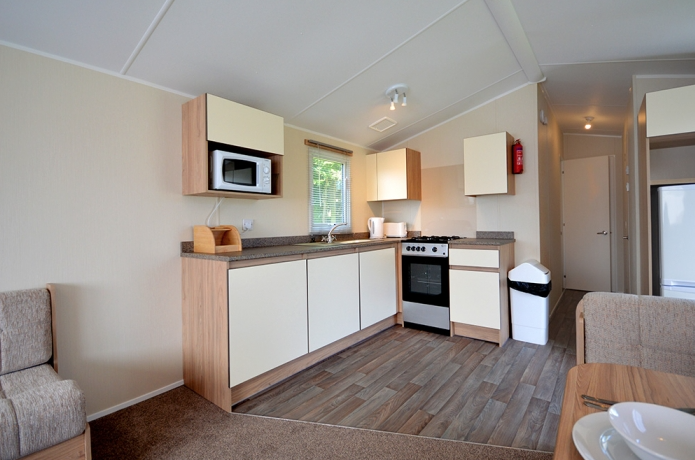 Take a look around Silver 2 Plus Caravan (pet) with our 360 tour. 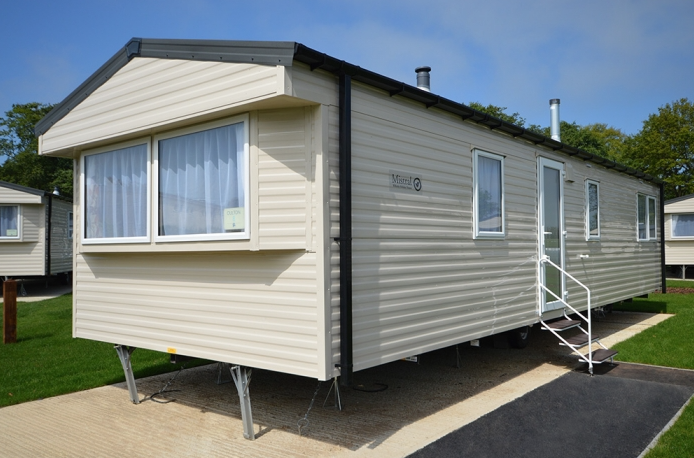 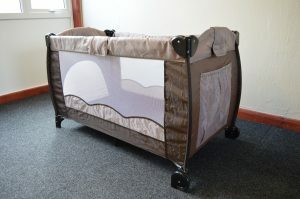 We have now added a number of pet friendly silver plus 2 carvans. 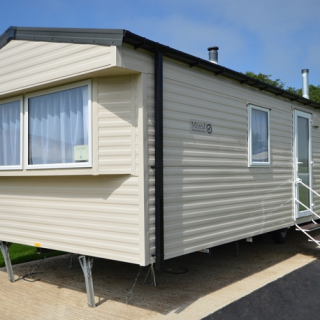 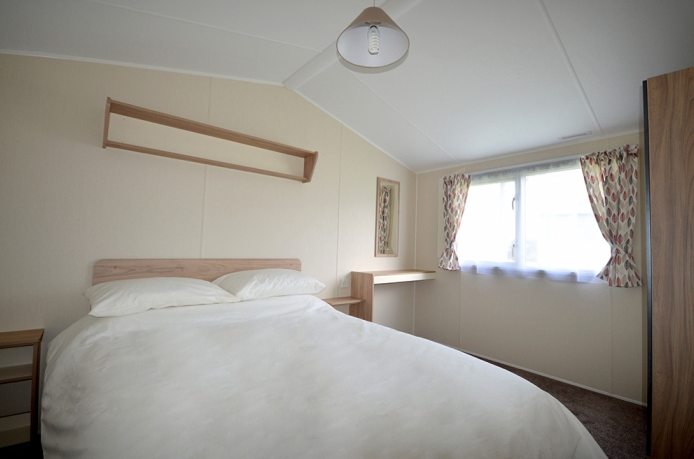 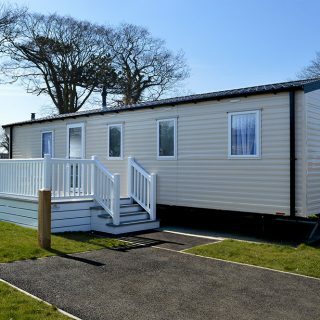 35FT X 12FT Wide, two bedroom caravan. 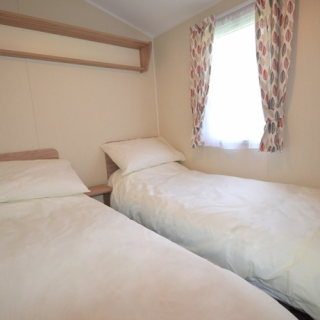 One double bedroom & one twin bedroom. 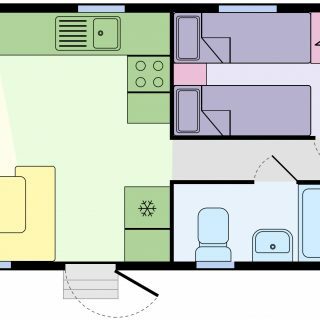 Double sofa bed in lounge. 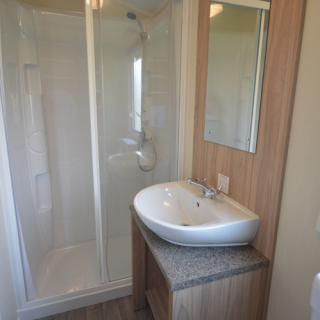 Multi room panel heating – plus gas fire in lounge.